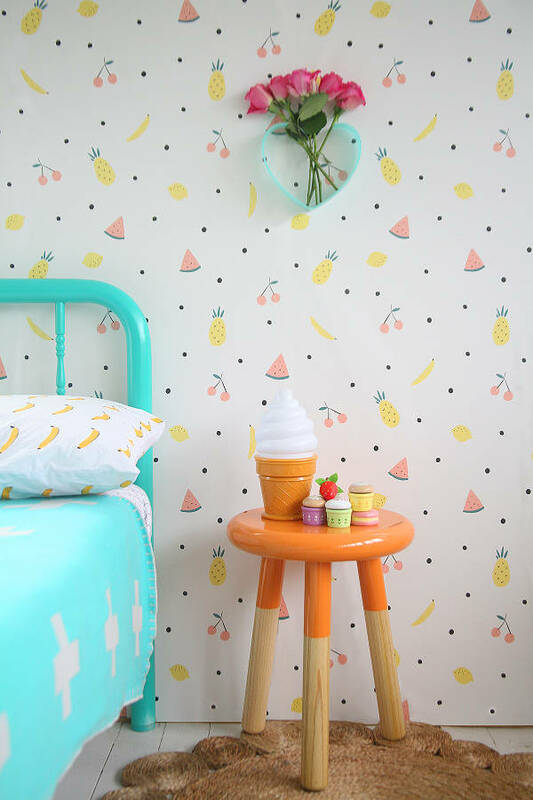 I don’t think I’ve ever referred to wallpaper as delicious, but when you see some of these tasty treats that could be adorning your child’s nursery or room, I think you’ll agree they’re a feast for the senses. This new collection of Australian-printed wallpapers is a collaboration between Jimmy Cricket and several designers from across the globe. The result is a tremendous body of work that will make any child’s space pop. The collection includes collaborations with artists including Ashley Goldberg from the US., Marie Willumsen from Denmark, France’s Juliette Collette and several Australians, including the delightful Laura Blythman from Melbourne. 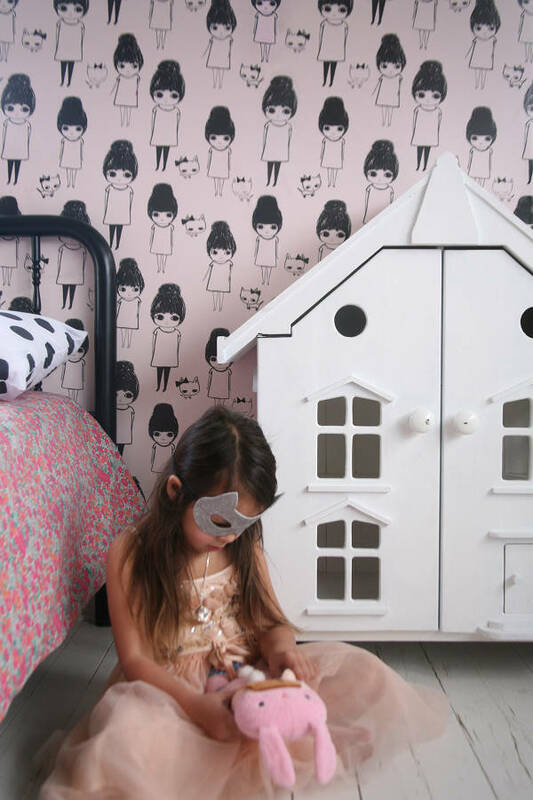 The collection is so vast, you’re bound to find something you and your child will love. From the detailed and calming Aiko Fukawa Birds, to the very popular San Watermelon. 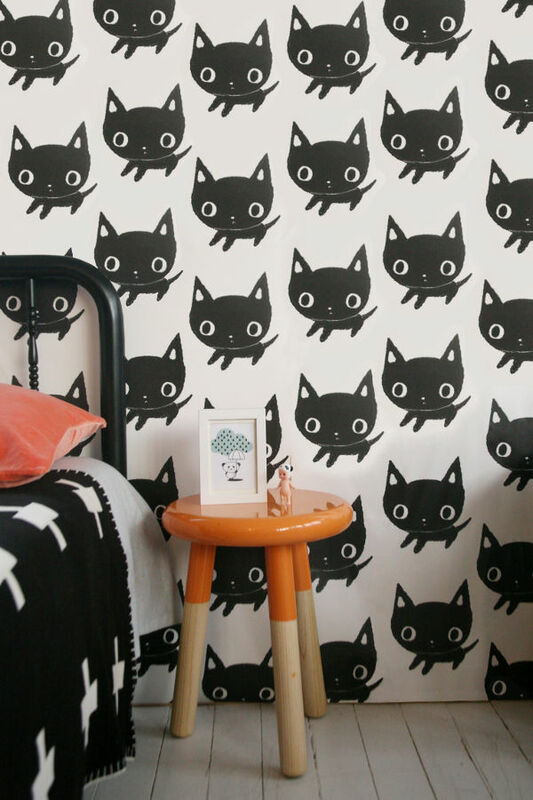 The wallpaper is PVC-free and easy to install and remove. 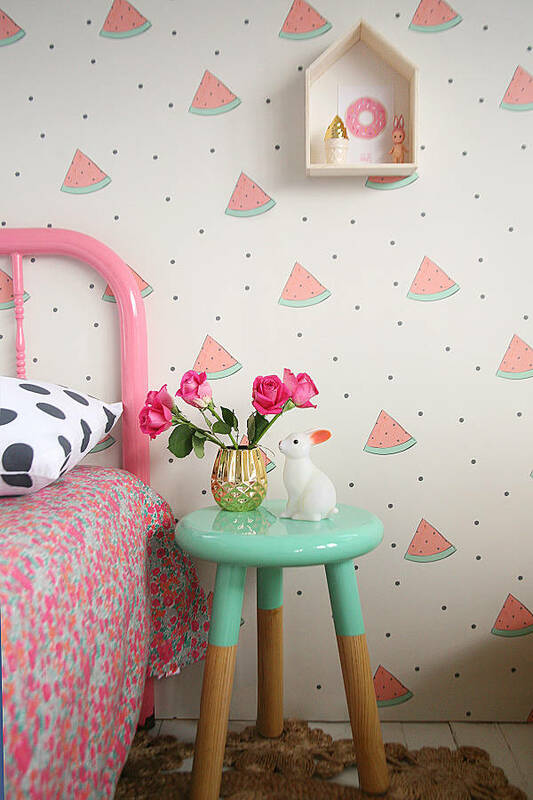 The wallpaper is available from Jimmy Cricket by the lineal metre, starting at $40.